Summer fruits make the perfect accompaniment to these American Pancakes. Pour the milk mixture into the flour mixture and using a fork, beat until you have a smooth batter. 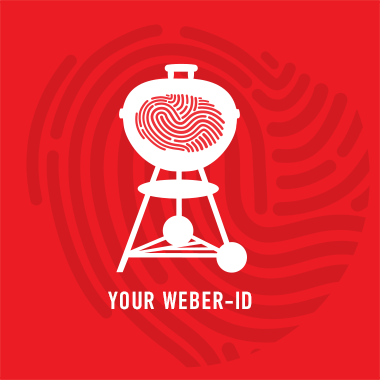 Set up the barbecue with Weber Gourmet BBQ System Griddle for grilling (direct method) over a medium heat and leave to pre-heat for 10 minutes. Add a knob of butter. When it's melted, add a ladle of batter. Wait until the top of the pancake begins to bubble, then turn it over and cook until both sides are golden brown and the pancake has risen to about 1cm thick. Meanwhile place 100g of frozen summer fruits, with a tbsp of sugar and water to a saucepan. Allow to come to a low simmer. Serve the pancakes with a tbsp of the summer fruit mixture and ice cream.